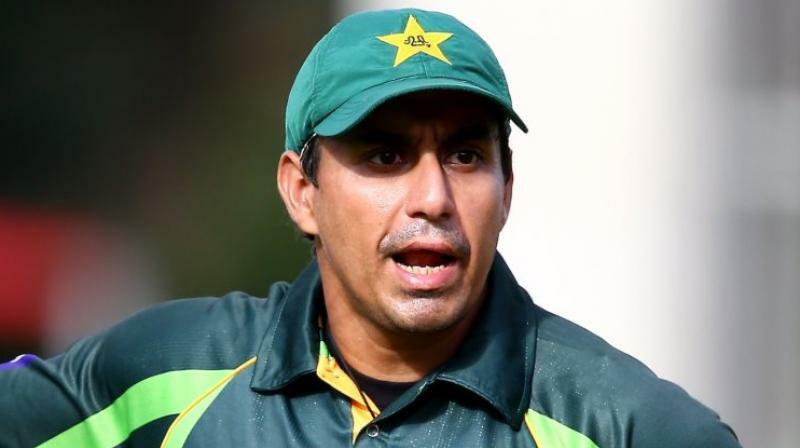 Nasir Jamshed has decided to challenge the corruption charges against him, his legal dispute with the Pakistan Cricket Board is set to go to an anti-corruption tribunal. The left-handed batsman was found guilty of breaching five articles of their anti-corruption code, he was found guilty of non-cooperation with the PCB in PSL spot-fixing saga and was banned for one year. As Jamshed has decided to challenge the charges, Najam Sethi in a media statement announced that the case will be referred to an anti-corruption tribunal for adjudication which will feature Justice (retired) Fazl-e-Miran Chauhan, Shahzaib Masood and former Pakistan paceman Aaqib Javed. As per officials involved with the case, the PCB had taken the step after finding fresh evidences that point towards secret meeting in the UK just days before the PSL’s second edition. The PCB has claimed to have solid evidences against Jamshed’s involvement in the fiasco, now the board is looking forward to NCA to present their set of proofs against him. An NCA official appeared as a witness via video link in one of the hearings of PCB’s tribunal. Alleged Whatsapp recordings between him and others involved in the case are said to be proofs against Nasir Jamshed. The opening batsman has denied all the allegations and even threatened to sue the board for defaming him. He is residing in Birmingham, England and interact with the board through his Lahore-based lawyer and has appeared before the tribunal for hearing via video link.